Pat McCrory finally accepted defeat in the North Carolina governor’s race. With a stunning 66 percent of North Carolina voters reporting opposition to HB2 in exit polling, it’s clear that HB2 cost McCrory his re-election bid. 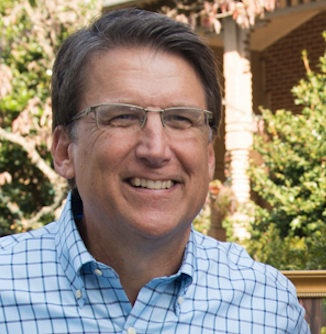 According to polling commissioned by HRC and ENC and performed by Greenberg Quinlan Rosner Research, 57 percent of voters put HB2 as the top reason “not to vote for Pat McCrory” — exceeding any other issue by 17 points. In 2012, Pat McCrory was elected with an 11 percent margin of victory. Not only did HB2 cost McCrory his re-election, it dragged down several state candidates.